Celebrating the kids’ books that go bump in the night. For as long as the Vickery twins can remember, Lee and his mother have served Memory, while Felix and his father assist Death. This is the Agreement. But one Halloween, Gretchen Whipple smashes her way into their lives. Her bargain is simple: If the twins help her solve the murder of local girl Essie Hasting, she’ll help them break the Agreement. The more the three investigate, however, the more they realize that something’s gone terribly wrong in their town. Death is on the loose, and if history repeats itself, Essie’s might not be the last murder in Poplar Wood. Spooky-Scary or Spooky-Fun? ☠️ Scary. I’d like to thank Chronicle Books for providing an advance copy via NetGalley in exchange for an honest review. Metaphors for the most universal human impulses and experiences walk and talk in K. E. Ormsbee’s The House in Poplar Wood, a chilling and mournful but ultimately uplifting middle grade novel about duty, family, and creating your own path in life. Twins Lee and Felix Vickery occupy the titular house, which is divided into two sections: the west end where Lee and his mother serve Memory, and the east end where Felix and his father serve Death. This is the Agreement, and it is has been in effect since the twins were born. They tried to break it once before, but that ended in disaster, so they have resigned themselves to the fact that they will have to suffer under the Agreement for the rest of their lives. However, one day a girl named Gretchen Whipple shows up who may be able to help them defeat Death and break the Agreement once and for all. The mythology that Ormsbee has created with this book is fascinating. I hesitate to reveal too much, but I will say that this is one of the few books that has made me understand fans who pepper authors with questions about the minutiae of their fictional worlds. (Not condone, mind you, but understand.) However, this is a wholly satisfying stand-alone book. There are no loose ends here, only lingering thoughts and warm feelings left from a magical, masterfully told story that I didn’t want to end. The House in Poplar Wood is a beautiful exploration of destiny, familial obligation, and free will. It’s also a moving, suspenseful tale that you won’t want to put down. K. E. Ormsbee has accomplished something wonderful with this book. Filled with magic, mystery, love, and fear, it asks what it means to be human and what it takes to reach for the life that you want rather than the one that you have been promised. I truly didn’t want this book to end. I give it 5 out of 5 coffins. 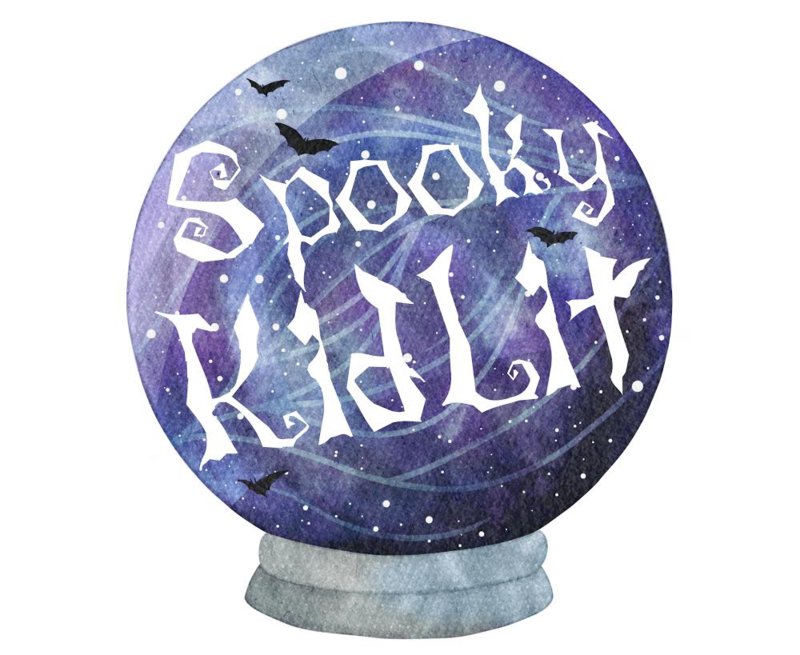 © Jessica Greenfield and SpookyKidLit.com, 2018-2019. Unauthorized use and/or duplication of this material without express and written permission from this site’s author and/or owner is strictly prohibited. Excerpts and links may be used, provided that full and clear credit is given to Jessica Greenfield and SpookyKidLit.com with appropriate and specific direction to the original content.